Kuromon literally means "black gate". 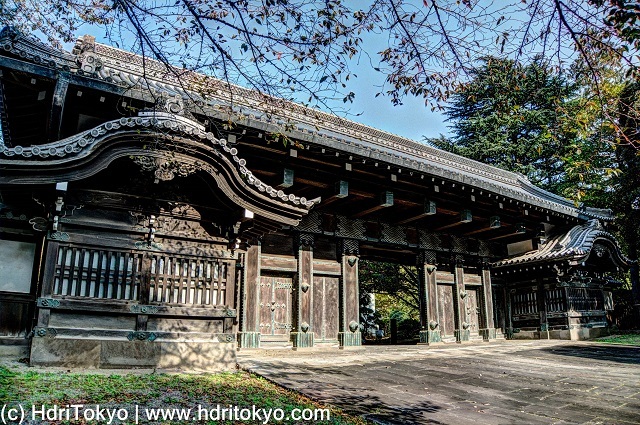 This gate is an outdoor exhibition of Tokyo National Museum, Ueno park. 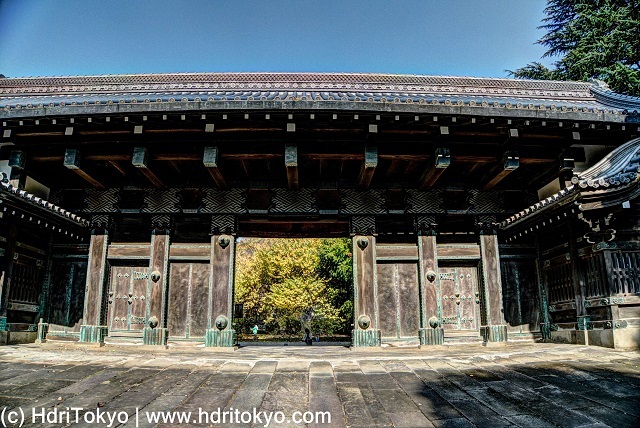 Originally, it was the main gate of the Tottori domain lord Ikeda family's residence in Edo city, and It was located on Marunouchi Daimyo-koji (present-time Marunouchi 3).